Recycle Your Old Roof and Save $500 or More! 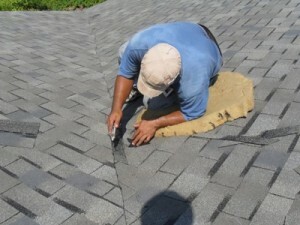 We recycle your old shingles to help make North Carolina roadways. 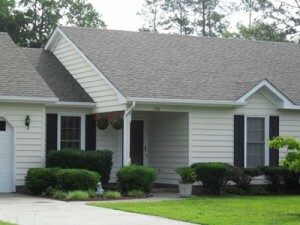 We are a local family-owned business, serving Wilmington, and surrounding areas. Please contact us for a free estimate and we will contact you to schedule a time to evaluate your roofing or siding needs. 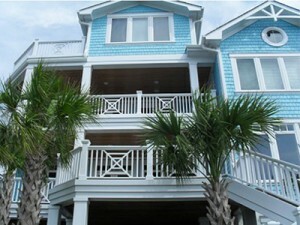 Harbor Roofing & Siding offers a wide variety of expert roofing and siding services. 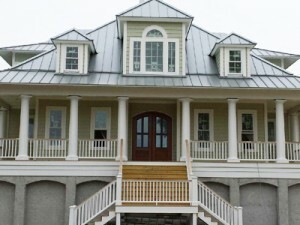 With a skilled and knowledgeable crew and over ten years of experience, owner Nate Thompson is sure to deliver excellent roofing or siding services that you can trust.